Would you like to contact us? Please send us an email! Would you like to ask or suggest something? Or maybe you would like to share something else? We would love to hear from you. Please find our contact detail below. Stichting Weeshuis Sri Lanka is recognised as an ANBI-status charity for tax purposes. Our CBF registration number is: 298-08. Sri Lanka Orphanage Foundation is registered at the Chamber of Commerce The Hague with the reference number 27273221. 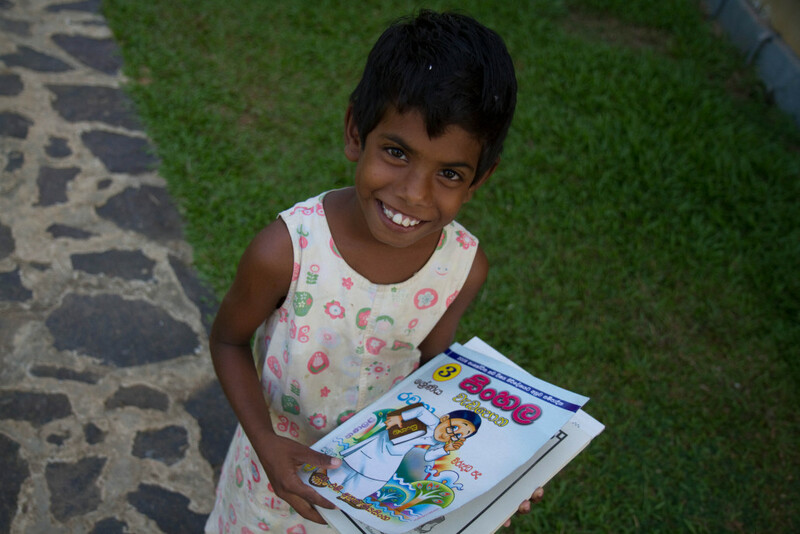 We love to share our story; what we do for the children of Somawathi Home in Sri Lanka. Getting our story heard is very meaningful to us, the more we share, the more people will hear about our work and Somawathi home. We love to talk to journalists with specific questions about our work in person. 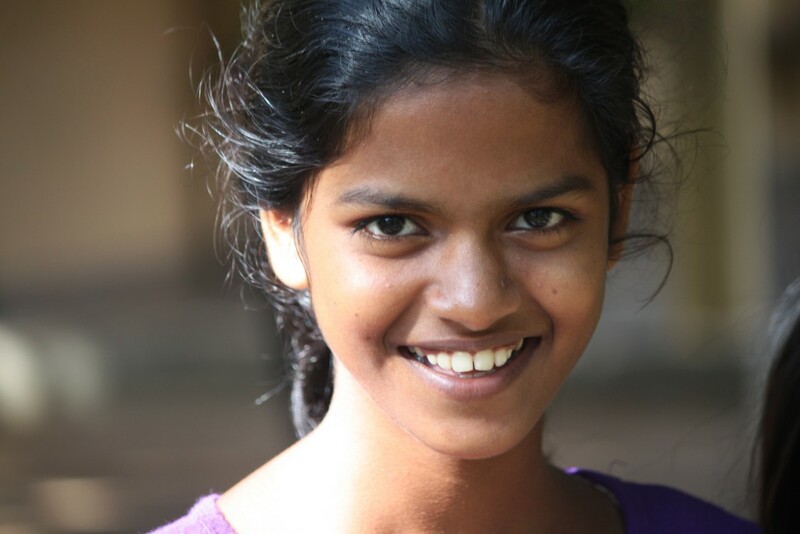 If you would like to interview someone in particular about Sri Lanka Orphanage Foundation, are you looking for specific media material or would you like to know something else? Please contact Marja van Leeuwen at info@weeshuissrilanka.nl, she will answer your questions immediately or she will contact you by telephone. On our news page you can also find all of our press releases, news articles and blogs.